Having such a successful launch 4 years ago, Pop Cap decided to continue Plants vs Zombies with a sequel that was supposedly set to be release earlier in July. 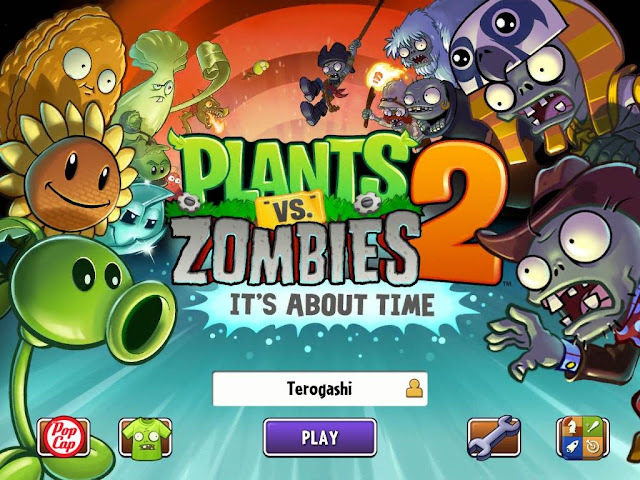 After releasing the beta version only in Australia and New Zealand, people worldwide were anticipating the official release of Plants vs Zombies 2. Good news is, as of 15th August, PvZ2 have finally made their worldwide launch and is finally out of beta. Claps for them, maybe? However, the game is only available for iOS devices for now. The game is free-to-play with in-game purchases. Android users will still have to wait for its release until further notice. There could even be possibility of the game being charged for a certain amount on Android devices. 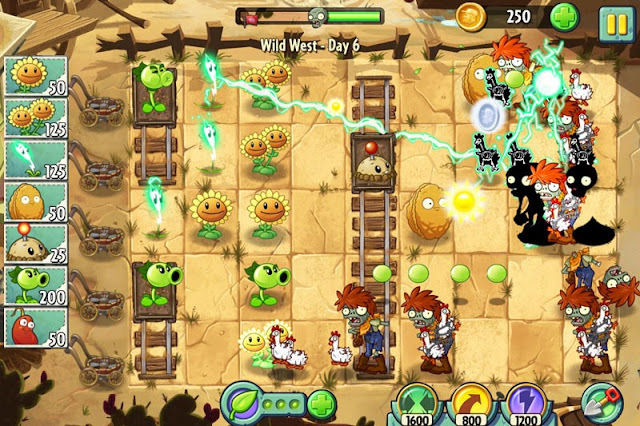 Similar to their first game, PvZ2 employs a similar format, a strategic game of planting plants defending your lawn from zombies munching on that brain of yours with a limit of 5 lanes, but definitely with some additions here and there to spice things up. 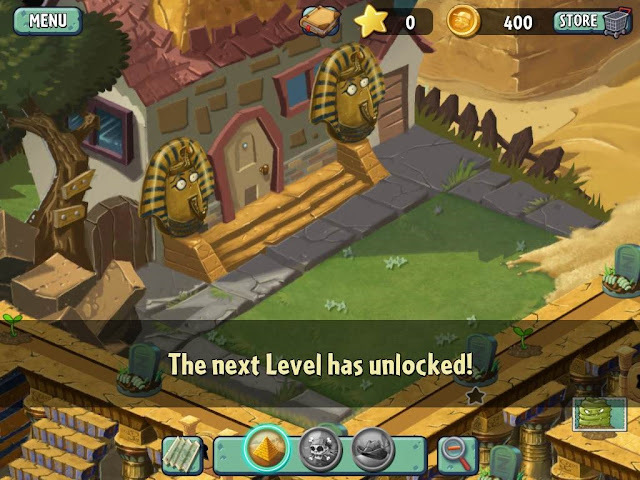 For example, PvZ2 features different types of terrain on your “lawn”. Not only that, PvZ2 also introduces a whole new bunch of plants to be used to defend your lawn. Though, new plants, there has to be new zombies. Zombies with specific abilities are also introduced as you enter different terrains. Graphics on the other side has not much difference from their first game. Players who have played the first game and also, look at the graphics of PvZ2 closely will then only realize the slight improvements in graphics. Engines used in the game are of better quality than the first game, as the movements in the game are much smoother. Overall, PvZ2 is definitely a game worth trying if you miss the old good PvZ and would like to experience it with the new surprises. However, if you were hoping for well, superior graphics considering that it is after all the next generation, just a note that you might be disappointed. Also, don't forget that Pop Cap will be unleashing Plant vs. Zombies: Garden Warfare in spring 2014!